Have you ever felt that you could be doing better for your female clients? 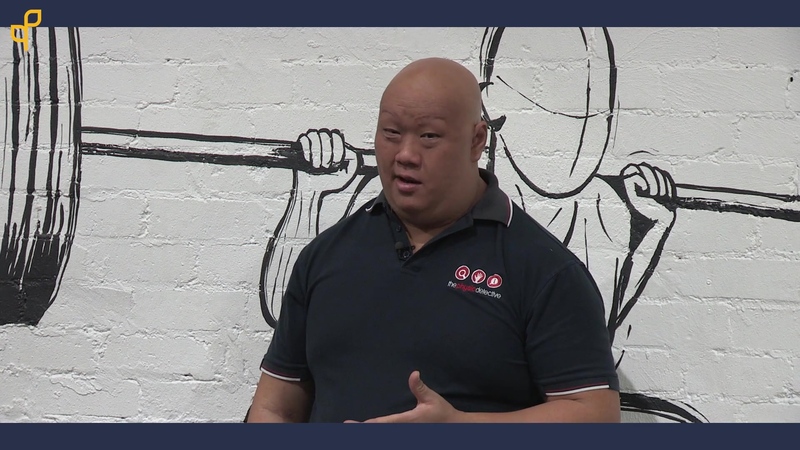 In this new course led by the physio detective, Antony Lo, challenge what you know and learn how to help your clients do even better. Vicki, an attendee of the Female Athlete course, was unable to lift 16kg (35lbs) without feeling symptoms. She felt hopeless and disclosed many things that were upsetting for her. Her hope and encouragement returned after showing her how to lift that 16kg (35lbs) without any symptoms at all in under a minute. Vicki was shown throughout the course that she can do things she didn't think was possible and finished the weekend with a deadlift of 70kg (155lbs) without any symptoms at all. Sounds too good to be true? It isn't! This course will teach you how to be even better than you are and help more people. Antony is on a mission to change the world for women and truly empower them to do the most they can in order to achieve their dreams and live life they way they want to without fear or hesitation. Provide a realistic and practical balance between biological and psychosocial aspects in managing high intensity training athletes, their coaches, and expectations. 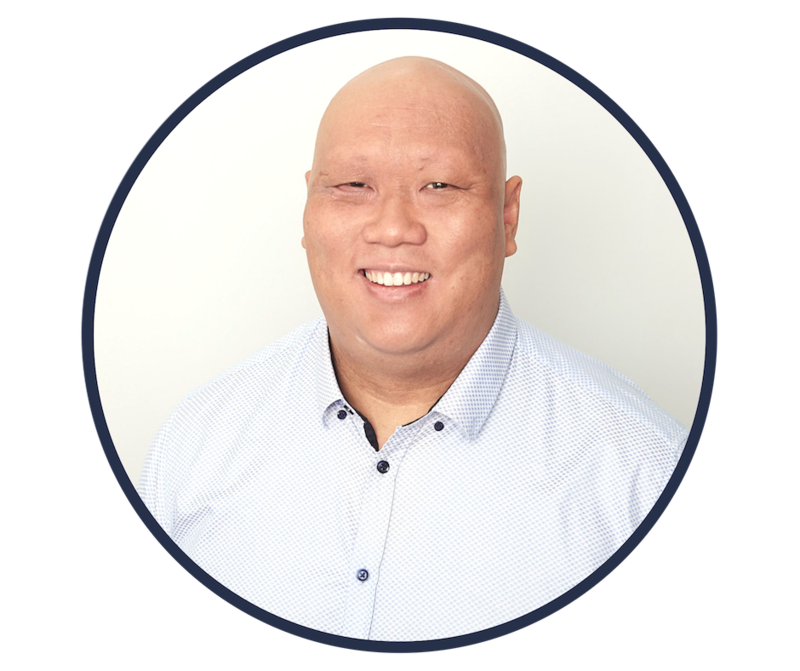 He completed his post-graduate masters in Manual Therapy (Musculoskeletal Physiotherapy) from the University of Western Australia and commenced his Specialization training in Musculoskeletal Physiotherapy. He has been involved with treating CrossFit athletes for 7 years and has helped some of the world’s best CrossFitters at the highest levels through to beginners of all ages. He loves and participates in CrossFit and is a strong advocate for the sport. Through participation and through his work as a Physiotherapist at all levels of CrossFit, he has developed a model of treatment that utilizes the best from Sports Science, Musculoskeletal/Sports Physiotherapy, Pain Science, and Women’s Health research to provide a realistic holistic model of care balancing the biopsychosocial model of healthcare.